/shows up at ex's apartment "What are you doing here?" "I came here for something" "Ben, I have a boyf--" "Shh, there's a wild Pikachu here"
When your boyf's eyelashes outdo yours even with extensions on. Life is so unfair. What does BOYF stand for? 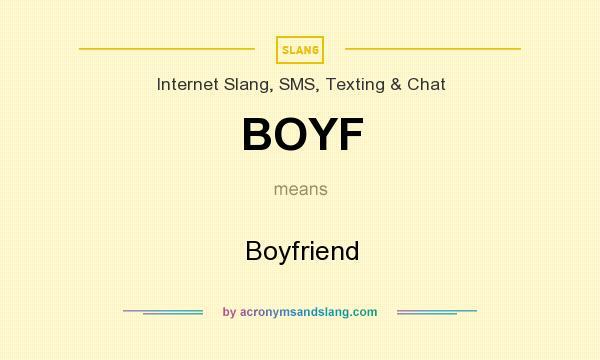 What is the meaning of BOYF abbreviation? The meaning of BOYF abbreviation is "Boyfriend"
BOYF as abbreviation means "Boyfriend"